Creating a process for going after federal contracts, and keeping up with the paperwork to track it and execute the work when you win is a big effort. If you’ve worked for a large contractor, you know what that process is supposed to look like. As a small business in federal contracting, you’ve got to create that process inside your organization. Tracking the opportunities, keeping up with changing deadlines, questions, protests and due dates is a huge effort. How do you know what to prioritize? How much time are you spending updating the information instead of actually working on your capture and proposal strategies? When there is a protest, or even worse, a cancellation of the contract, what impact will it have on your company? Are you diversified enough in your bidding strategies to protect your organization? Besides the tracking, you have to make sure you know your best options to go after the targeted work for an agency. So much of the BD and capture process is making sure you know the NAICs codes and your size limits so you can stay inside your size standards and be competitive. Many RFPs that were previously managed by a contracting activity are now moving over to GSA and other schedules, in an effort to avoid GAO protests and other delays. Once the work is awarded, you still have issues to resolve. Most of those can be handled by talking to the contracting officer or the contract administrator, but do you have ways to get answers to more complex issues, and find options to work out the details with your customer? Having access to someone that understands contracting issues and can advise you on your options can be useful. You may be able to avoid escalating the situation, and in most cases, you’d prefer to avoid bringing in legal advice. Managing security clearances is another big issue, and there can be some confusion over sponsorship, facilities clearances and other topics. If you don’t have an Facility Security Officer (FSO), how do you find out the answers? 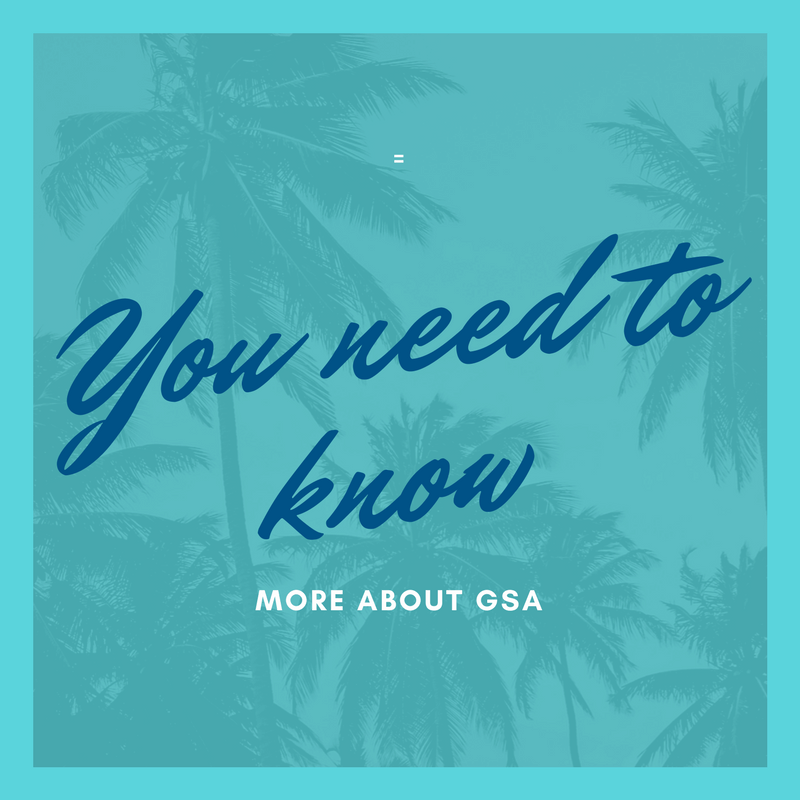 Kevin Lancaster of Winvale shares how GSA schedules are key to a winning GovCon strategy, and different ways to participate in a GSA schedule. Darrell DeLoatch of FHM gives examples of how to resolve contracting issues through effective discussion and negotiation, instead of escalating them or turning to legal resources. David Touchton of Forensic Innovation Center explains basic security clearance topics from his experience as an FSO. On March 29-30, 2017 in Tampa, we’re hosting the Florida GovCon Summit to bring together the federal contracting community and create information sharing. For more information and to register, click this link. This event will sell out – so register today! govconconference.com is the fastest way to get there.